Baltimore officials are set to pay $147,000 to settle an excessive force lawsuit against five police officers. The Board of Estimates, which is controlled by Mayor Catherine Pugh, is set to award the money on Wednesday after a jury found in favor of the two men — Leo Joseph Green and James Green — who filed suit against Police Officers Nicholas Chapman, Daraine Harris, Brian Loiero, Marcus Smothers, and Nathan Ulmer. At issue were the events of June 13, 2013, in the 6000 block of Moravia Road in Northeast Baltimore, where Leo Green was driving a white Acura with a brake light out. His brother, James Green, was a passenger in the vehicle. 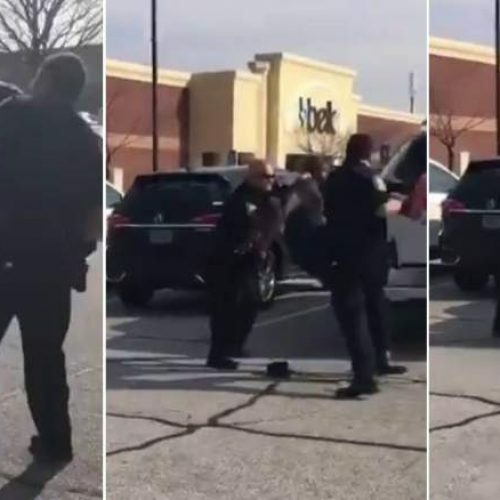 Officers Loiero, Harris and Smothers, who were patrolling the area in an unmarked vehicle, stopped the car and then were joined by Officers Ulmer and Chapman..
During the traffic stop, James Green became agitated and demanded that the officers justify their stop of the vehicle, according to city officials. An argument broke out between James Green and Smothers. Smothers performed a pat down of James Green, and when he swatted the officer’s arm away, Smothers placed him under arrest, the city said. 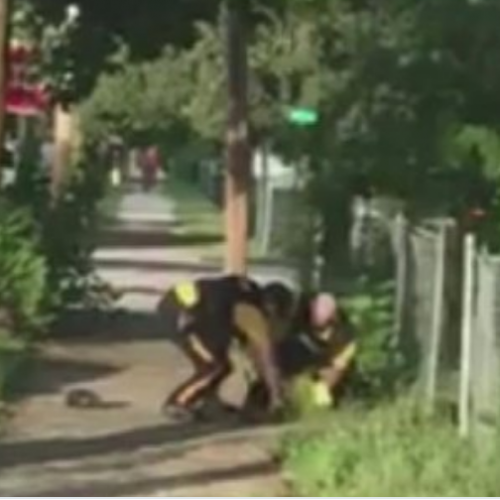 James Green resisted, and Harris shocked him with a Taser, according to the city. Leo Green tried to intercede on his brother’s behalf but was physically restrained and then arrested as well. Both spent a night in jail. In their lawsuit against the officers, the Greens said the officers were verbally abusive and used excessive force. Lawyers for the officers denied those claims. Citing state law, city officials maintain they are not liable for punitive damages. The settlement means the taxpayers will have paid out more than $1.2 million in two years to settle three cases in which Officer Nicholas Chapman was a defendant. Earlier this year, the family of Tyrone West was paid $1 million by the city and state to settle a wrongful-death lawsuit alleging police misconduct and excessive force. 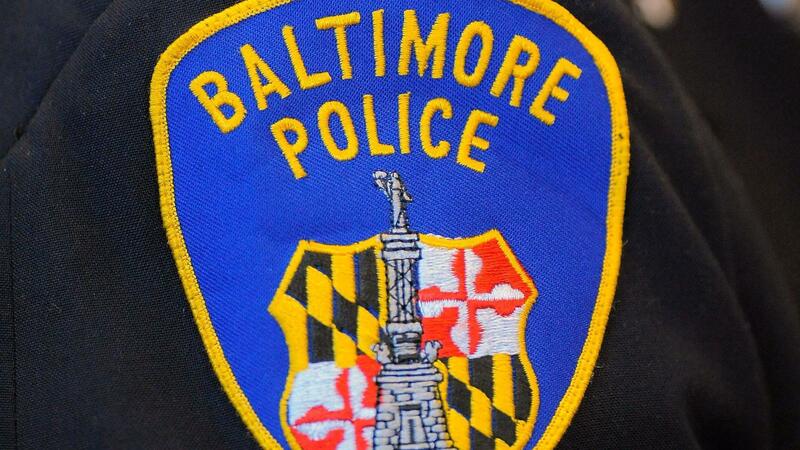 Last year, a jury awarded Abdul Salaam $70,000 after he filed a civil suit against Chapman and other officers alleging that he was beaten during a July 1, 2013, traffic stop in Northeast Baltimore.